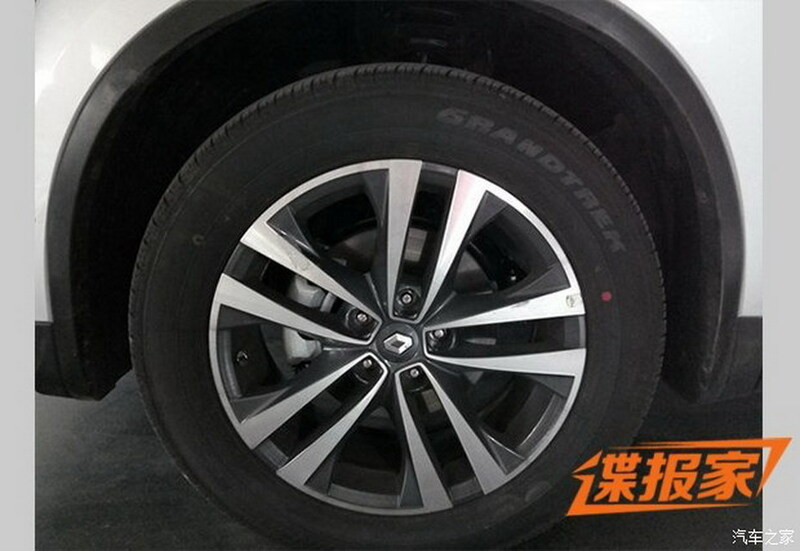 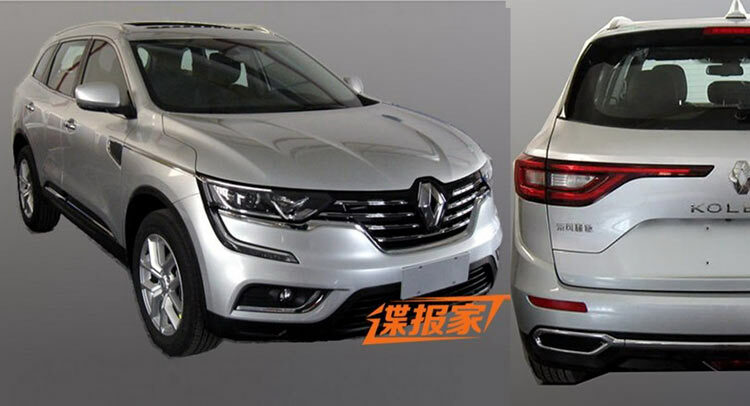 Following a press image the other day, now we have the official leaked images with the all-new 2017 Renault Koles SUV, mainly targeted for the Chinese market. 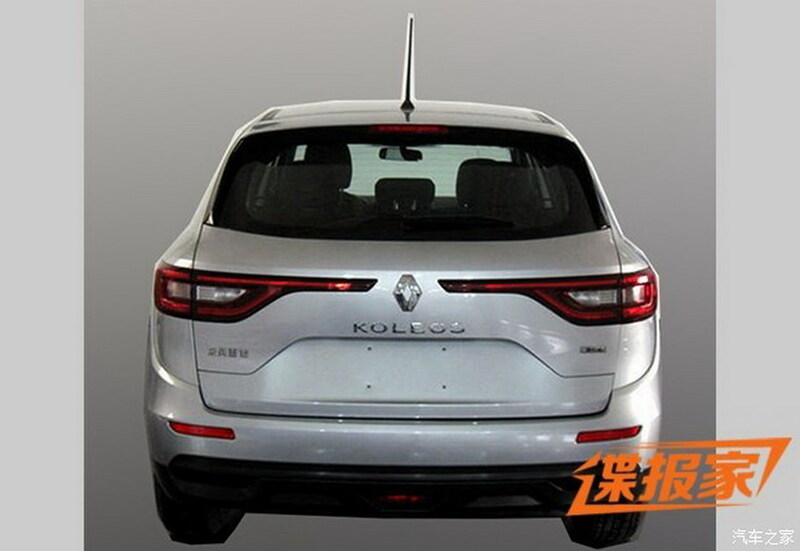 As we can depict from the leaked images, the Koleos`s front and rear end design are influenced by the Talisman model, while the Kadjar crossover borrows its stance and overall profile. 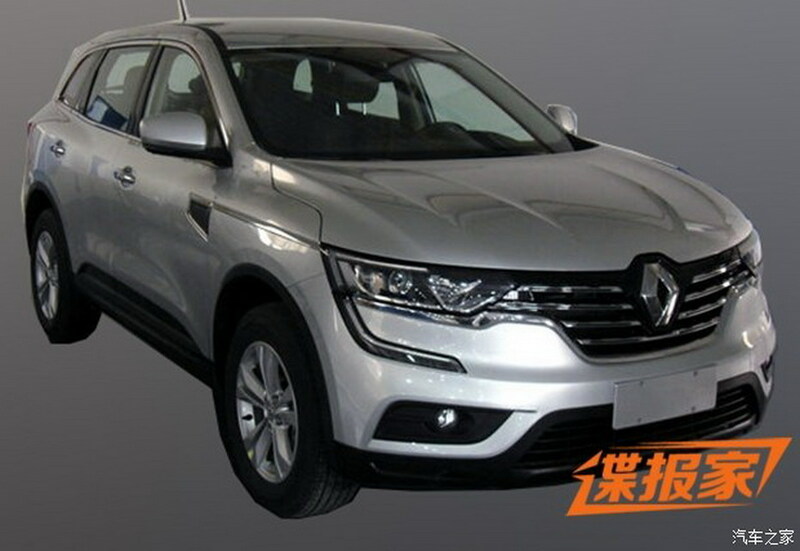 From a mechanical perspective, the 2017 Renault Koleos will share the same platform with the Nissan X-Trail, meaning the CMF (Common Module Family), the new platform being created by Renault and Nissan. 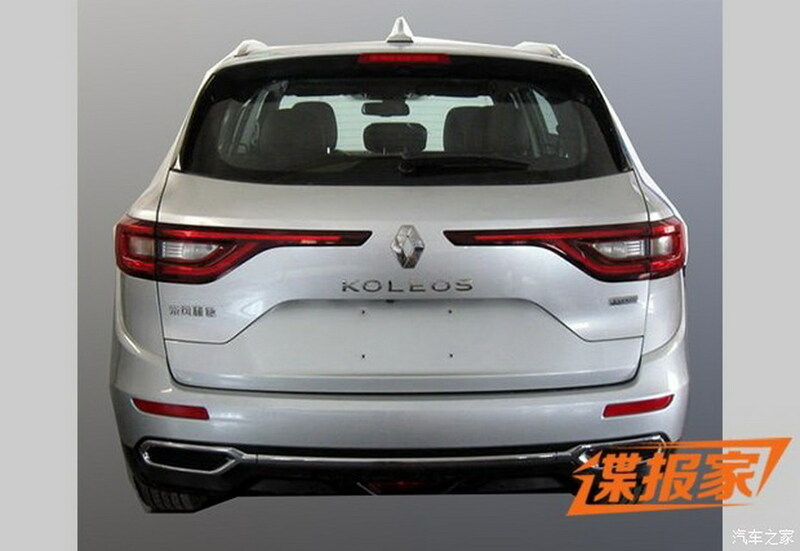 The Koleos with a 2,705 mm wheelbase, just as the X-Trail, but will be longer, the SUV standing at 4,762 mm and wider, at 1,843 mm as opposed to the X-Trail`s 1,820 mm. 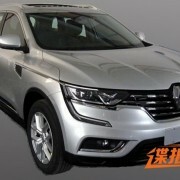 Under the hood, the 2017 Renault Koleos will pack two four-cylinder gasoline engines in China, like the entry-level 2.0-liter with 150 horsepower, followed by a higher 2.5-liter engine with 186 horsepower. 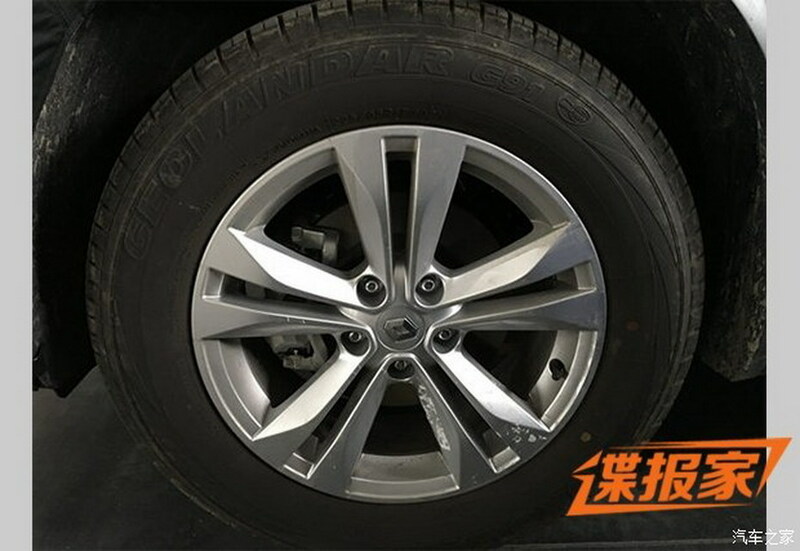 Both engines come with a choice of 6-speed manual and automatic transmissions, along with front- and all-wheel drive configurations. 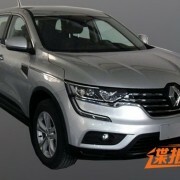 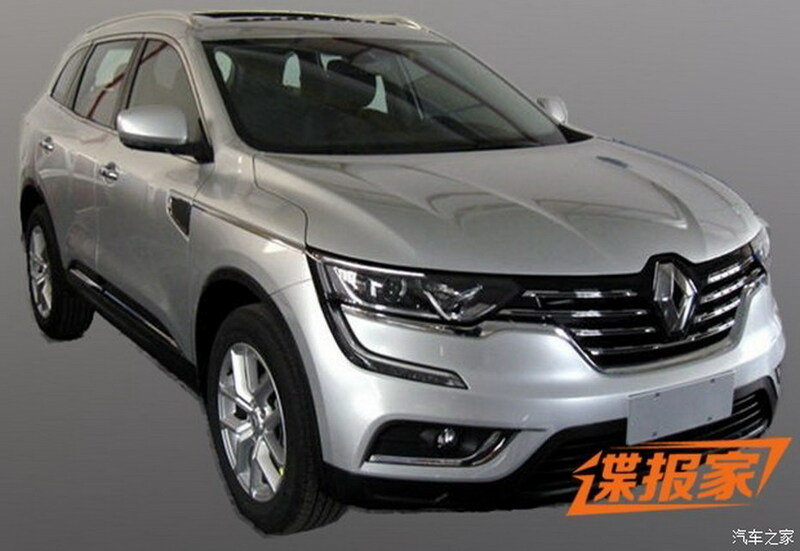 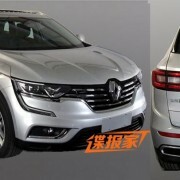 For China, the 2017 Renault Koleos will be built by the Renault-Nissan`s joint venture with Dongfeng, at Renault`s Busan factory, in South Korea. 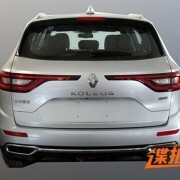 The 2017 Renault Koleos will be also launched in different countries across Europe and other regions worldwide, with specifications and powertrains to be announced later on. 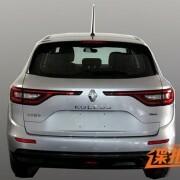 In other countries, the Koleos might be sold wearing other badges, like the Maxthon badge. 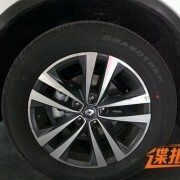 Your Car Is Your Soul Mate! 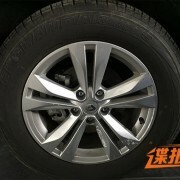 Volvo patent drawings – an S Class rival?